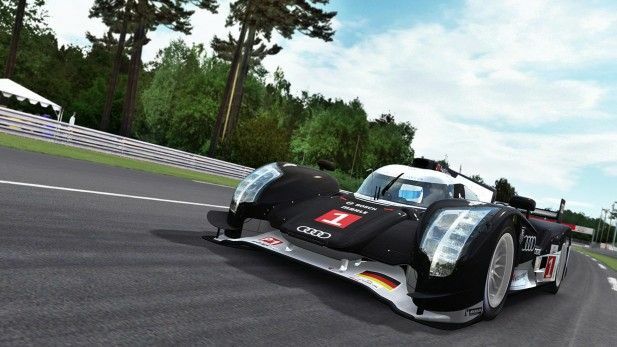 Simraceway is a free to play action packed PC racing game suitable for players of all ages, but it is more than just a game; It’s a fully-featured racing simulation that is busy reinventing the racing genre. Download and play Simraceway completely free-of-charge and take on an array of real and fantasy tracks in big-brand licensed cars. Experience a level of driving realism guaranteed by a team of world champion drivers and a permanent, real-world racing facility. Start your engines and pull up to the starting grid! Multi-Mode Gameplay – Compete in a range of adrenaline-fueled contests, including on-demand multiplayer events, testing time-limited challenges and full-size recreations of real-world racing series. Ultimate Racing Action – Race for big prizes, including virtual goods, racing hardware and cash. Enjoy door handle-to-door handle action whatever your driving ability, thanks to a revolutionary skill-matching system. 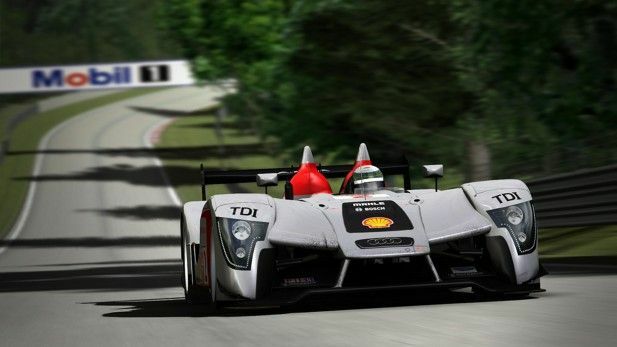 Immersive Realism – Choose from a growing fleet of modern and historic road and race cars. 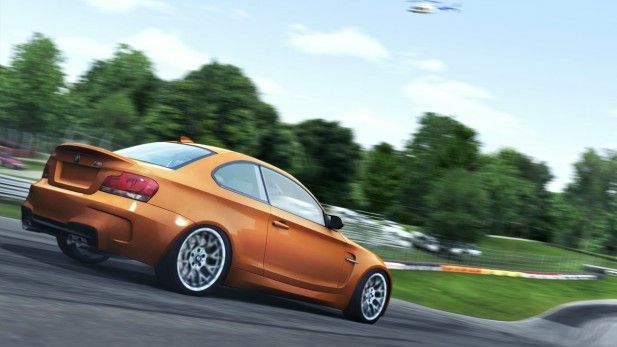 Feel every bump and camber on our authentic real-world tracks. Simraceway uses its very own, permanent, real-world racing facility at Sonoma Raceway to stay ahead of the field in racing games! Take The Wheel – Take control with an integrated high-performance, low-cost steering wheel. The SRW-S1 Steering Wheel is the ultimate high-performance, low-maintenance PC racing controller.